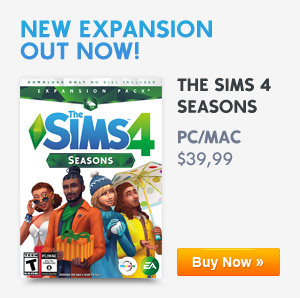 Great news Simmers the brand new patch has now been released for Consoles! Happy New Year! What do you mean that was over a month ago? How is it February already? Anyway, we are on track to keep our New Year’s resolutions on track with this update that kicks off 2019 with new features for PlayStation 4 and Xbox One Simmers along with even more content coming, like Get Famous. MORE community created creations, including some from our very own SimGurus, have been added into My Library for you to enjoy. As @SimGuruJill‘s CletusBobs would say, Wooooo Dawggy!!! We found that bloom effects on the PlayStation 4 weren’t working as intended, now they do… Blooming lovely! 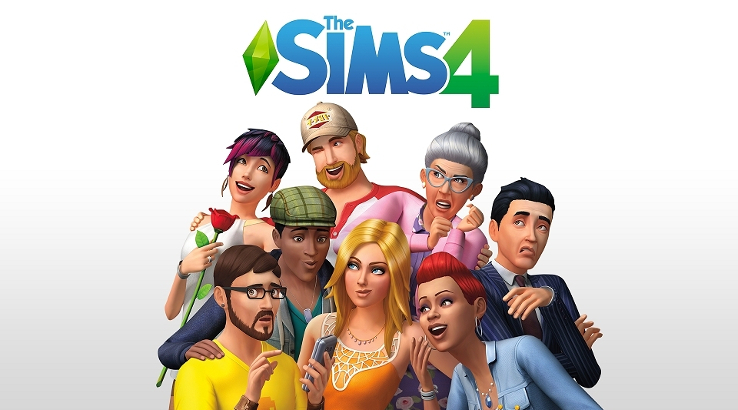 Previous ArticleSimGuruKate Addresses The Concerns About The Recent Price Increase On The Sims 4 And Its Packs For Brazilian SimmersNext ArticleThe Sims 4 Console: The Sims 4 Movie Hangout Stuff Has Been Listed As The Next Pack Being Released!